Julia Jacobo - New Jersey has become the eighth jurisdiction to allow for terminally ill patients to end their own lives. Gov. 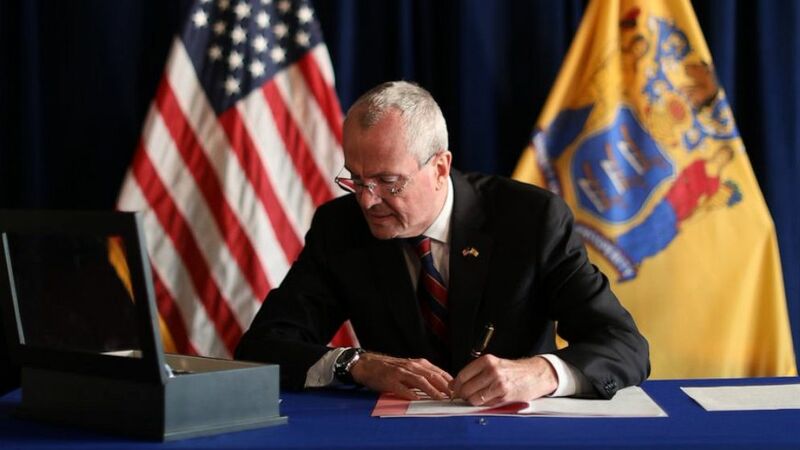 Phil Murphy signed the Medical Aid in Dying for the Terminally Ill Act on Friday, which will allow "New Jersey adults to end their lives peacefully, with dignity, and at their own discretion," according to a press release from the governor&apos;s office. The law will go into effect on Aug. 1. In a statement, Murphy described giving residents the choice to end theirs lives as "the right thing to do." "By signing this bill today, we are providing terminally ill patients and their families with the humanity, dignity, and respect that they so richly deserve at the most difficult times any of us will face," Murphy said.